Nothing like a classic Boss Hutson jacket to complete your tailored look. 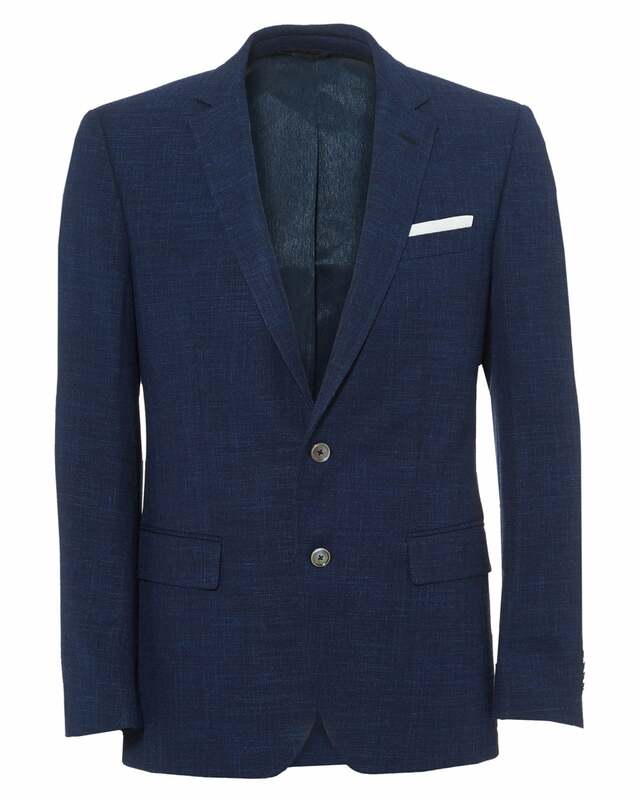 This number comes with a crossweave fleck for added texture, and features the jacket's iconic dapper design. Wear with trousers or even chinos for a relaxed smart casual look.